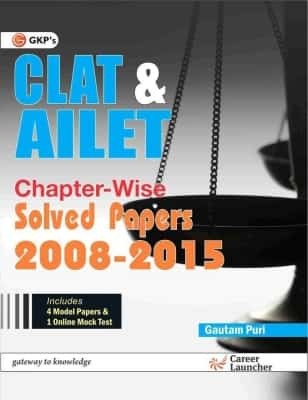 The Candidate can Download CLAT 2014 Admit Card from April 28, 2014. The candidate has to login using their CLAT 2014 Application ID and Password to download the CLAT Admit Card. 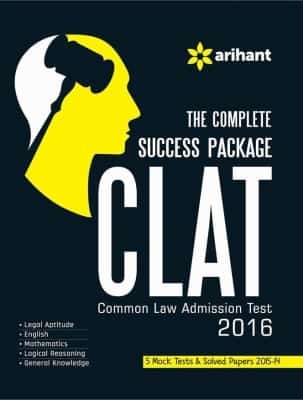 Visit the link given above to download the CLAT admit card online. Click obn Hall Ticket and Download your CLAT 2014 admit card. The candidate is required to take the printout of the Hall-Ticket/Admit Card and bring that to the Examination Hall. 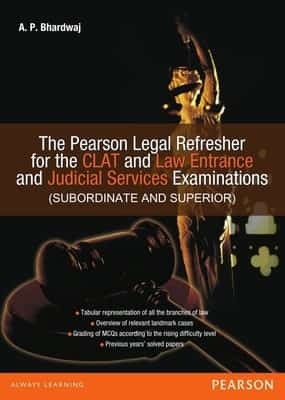 The Candidate has to carry the CLAT admit card to the Examination hall and without the admit card the candidate will not be permitted to take the Exam. Keep your CLAT Admit Card safely with you till you get admission.